Bio: eugene is captivating harmonies, dimensional lyrics, raw stage energy and pure spirit. It's music everyone wants to hear. Rooted in Hoboken, New Jersey, eugene is born and raised. When the gritty waterfront town began attracting artists and musicians, Dominick Della Fave, Jaime Della Fave, and Ed Smith were kids eating Sunday dinner at their Aunt Lena's table. Drew Berman has been made an honorary family member and Hobokenite. Brother and sister, Dom and Jaime, and cousin Ed, gave eugene its start playing acoustically at local clubs. They did covers with a few originals thrown in. In a matter of months, they developed a loyal following who demanded more originals. Steady and powerful Drew Berman was added to the mix as drummer and the songs began to breathe as electric eugene was born. "They have a huge following, not only because they're a great band, but because people have a good time at a eugene show", says Steve Fallon, the legendary founder of Maxwells. "There's nothing like them out there now. It's pop, it's rock and there is meaning behind the music and lyrics." 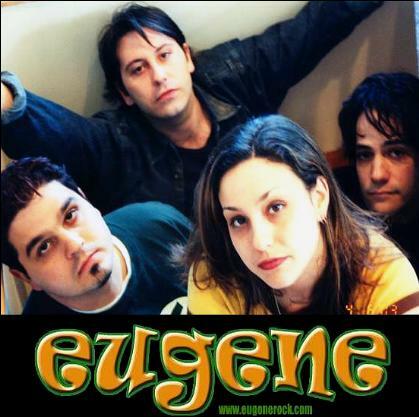 Known for their outstanding songwriting, entertaining and energetic shows, and rocking harmonies, eugene is fast becoming a club favorite, impressing crowds wherever they play. They've played at CBGBs, Baby Jupiter, Coney Island High, The Lion's Den, Maxwells, Acme Underground, Continental, Elbow Room, The Whiskey Bar, The Wreck Room and Loop Lounge. At a Hoboken Music Festival, they shared the bill with Patti Smith and Ronnie Spector. They have also amazed audiences with acoustic versions of their songs and local open mic nights further expanding their fan base. On "who's eugene? ", the band demonstrates its range from vocal harmonies of Dom and Jaime on "WIP" and "Touchstone" to the driving and mystical "Anything" and "Feel You" punctuated by Ed's bass and the power of Drew's drumming. The CD contains the melodic and rocking "Falling Face First" as well as radio friendly "Lullaby" and ends with the lyrical "Nuthin' Ever Happens To Me". On "Escaping the Paparazzi", their latest demo, the band takes their music to another level, capturing more of the raw energy that everyone has come to expect from their live shows. 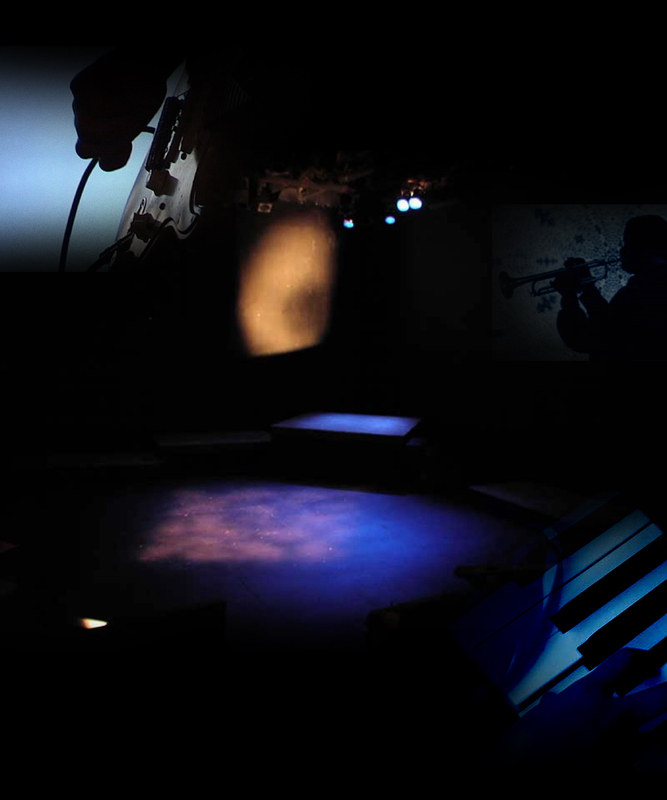 eugene has taken the respect they have for the musicians that have come before them and turned it into their own sound that is destined to inspire others.